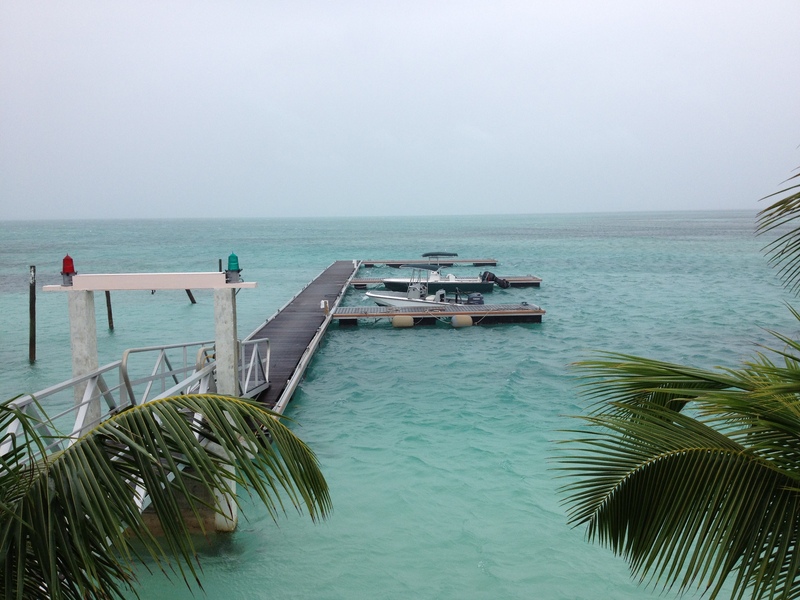 This private dock owner had went through many piled systems and finally got tired of his dock being damaged after any tropical storm or greater. Because of the yearly issues with his dock he went searching for a better system that could, and would, allow it to survive these stormy events. He purchased a new aluminium dock together with Seaflex mooring system. 6 years later the eye of Hurricane Irene (CAT 3) passed over his marina and the dock and anchoring sustained zero damage. 1 year after this event another CAT 3 hurricane (hurricane Sandy) hit his marina and the owner was present to witness the dock and anchoring perform in those extreme conditions. A few weeks later the happy owner invited our Seaflex team to his home to be able to document Seaflex units that within a year were made to handle the forces involved from two CAT 3 hurricanes. His dock was one of a few that was still floating in place after being exposed to these hurricanes. 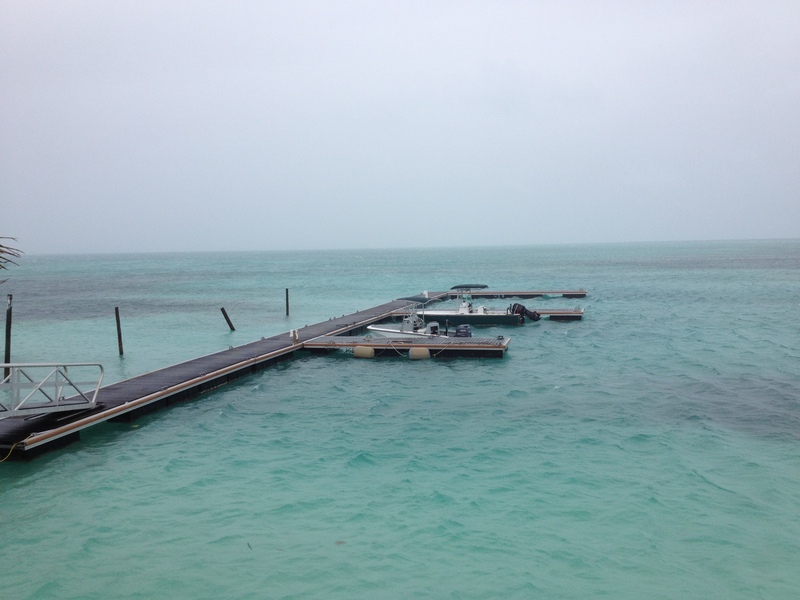 Unconfirmed reports says there are approximately 500 dock floating around the islands. Needless to say, the client is very happy with his choice of using Seaflex.